Twenty months ago, Beto O’Rourke set out to do the unthinkable. 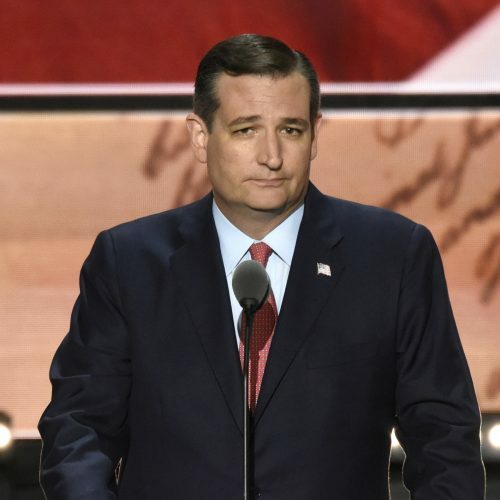 The congressman from El Paso decided that he was going to try to unseat Sen. Ted Cruz, the Republican heavyweight and former presidential candidate, in his bid for re-election. It was an announcement that didn’t draw too much of a response at the time. 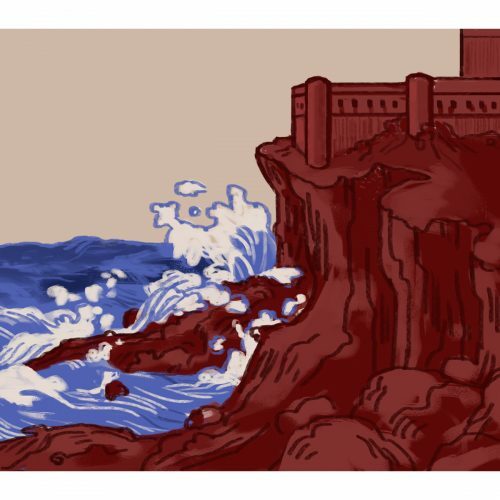 Anyone who knows anything about politics would have told you two years ago that Texas is as red as a state can possibly be, and it has been that way for decades. So, any Democrat who thinks that they can win a statewide election is probably smoking something. But O’Rourke isn’t just any Democrat. 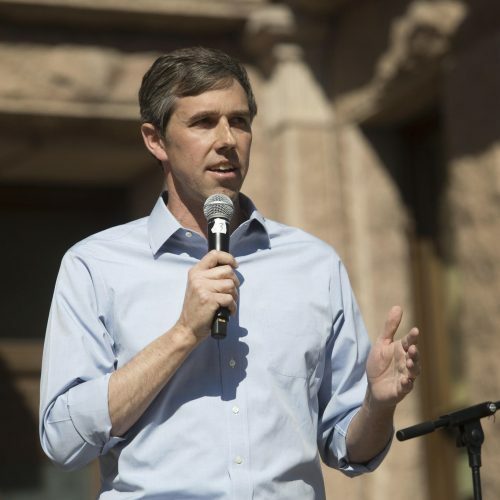 At the start of his campaign, he vowed to visit each of the 254 counties of Texas and hold town halls in order to connect with the voters who were there. Anyone who lives in Texas will tell you how insane of an idea that is. But O’Rourke did it anyway, hitting the road and connecting with voters all over the state. Posting on social media about his love of music and Whataburger, it didn’t take long for him to become a statewide celebrity and gather a diverse, cult-like following. “Beto For Texas” yard signs and car decals were everywhere, and, although everyone was keeping their expectations reasonable, the energy and excitement of his campaign made it feel like he had a shot at winning. That only worsened the sting of his defeat. Addressing a crowd of over 10,000 at an El Paso baseball stadium on election night, an event that looked more like a concert than anything else, O’Rourke gave a concession speech filled with hope and optimism for the future. Getting choked up several times, O’Rourke thanked those who had gotten him to that point and promised to continue his bipartisan mission. That was the sort of attitude that defined his campaign from the start. Unlike most of what you probably saw in this midterm cycle, O’Rourke didn’t rely on negative attack ads or lies in order to make himself look more appealing to voters. He built his image around a vision for a bipartisan America that transcended all of the divisions that are plaguing the current political discourse. Although running as a Democrat, he acknowledged throughout his journey that this election wasn’t about party — it was about people. That’s something that you surely don’t see enough of. Despite his loss, O’Rourke started a revolution within the Texas political scene and crafted the blueprint for Democrats to succeed in taking advantage of the state’s changing demographics. While most Democratic candidates of the past have focused their efforts on increasing turnout in urban liberal safety nets, O’Rourke spent a considerable amount of time in more rural and suburban Republican strongholds, many of which supported him more than any other Democratic candidate in the past. He also reached out to demographics who don’t traditionally vote, like young people and minorities, understanding that a strong voter turnout was going to be his strongest ally on election night. He was right. Cruz might have won his re-election bid, but it was by a margin of just over 2 percentage points, the closest since 1978. Of course, much of that could be attributed to increased Democratic turnout, but O’Rourke’s bipartisan message also resonated with Republicans. For years, Tarrant County was the last true Republican urban stronghold in the state, and O’Rourke was able to flip it by a razor-thin margin. Many other suburban counties went for Cruz, but O’Rourke still had strong showings in most of them. Although some are quick to say that Texas has officially gone purple, the truth is a lot more complicated. Yes, the state’s demographics are rapidly changing, with young people and Latinos quickly finding themselves with more voting power than ever, but it takes more than demographics to win an election. O’Rourke himself was the key to his own success. If you’ve ever had the pleasure of hearing him speak, then you understand the entrapping quality of his personality, which has frequently been compared to that of former President Obama. As his campaign grew stronger, his town halls began to draw massive crowds, and yet he still managed to speak as though he was focused on each person’s individual concerns. It didn’t matter if you were a Republican or a Democrat. He cared about each and every person he talked to and wanted to make them feel like their voice was being heard. This isn’t a guy who has spent his life grooming himself for a career in politics. His journey to this point started with a simple desire to help those who needed it, and if his success proves anything, it’s that you don’t have to fit the traditional dichotomy of a politician in order to get votes. Career background aside, O’Rourke wasn’t your average candidate, but instead a breath of fresh air. In the simplest of terms, he’s just a cool dude. Videos spread online of him having jam sessions in his car and skateboarding in a Whataburger parking lot. When the GOP tried to make fun of him for his time spent as a member of a punk rock group, it backfired because of how much people liked it. 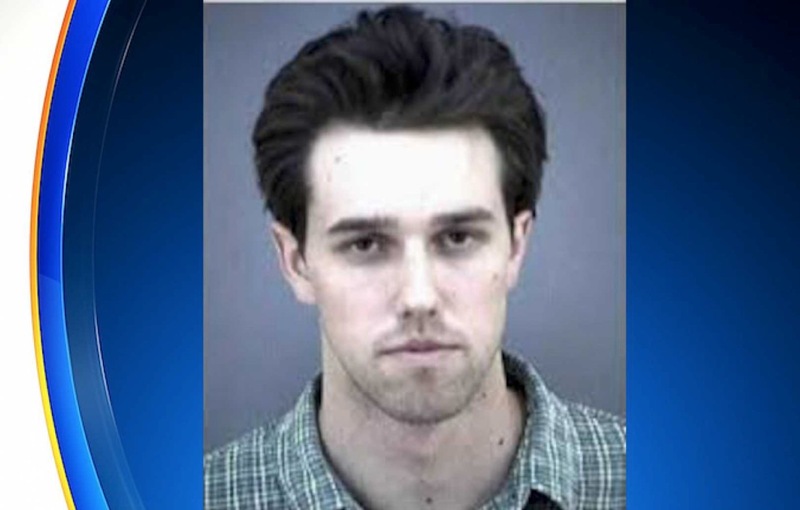 When O’Rourke’s mugshot from a 1998 DWI arrest went viral, users on Twitter couldn’t help but comment about how hot his smolder was. That popularity is now translating into nationwide calls for a 2020 presidential run. Although he’s said before that he doesn’t want to be president, his supporters are still holding out hope that their savior will return to the world of politics. 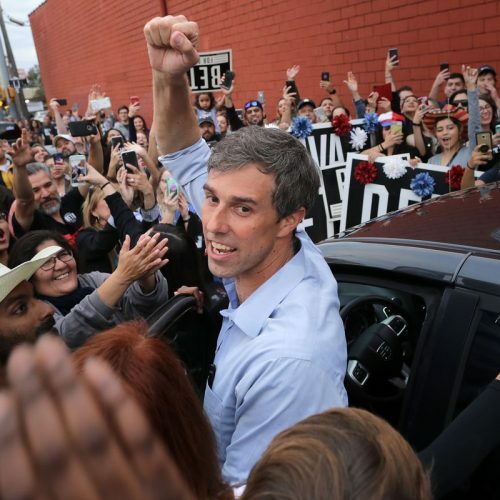 But, for now, O’Rourke is making the most of his time in El Paso with his family while still making waves on social media. He’s posted Instagram stories of himself making slime with his daughter and driving while eating guacamole, and he’s been the subject of countless tweets and memes that somehow ease the pain of his loss. 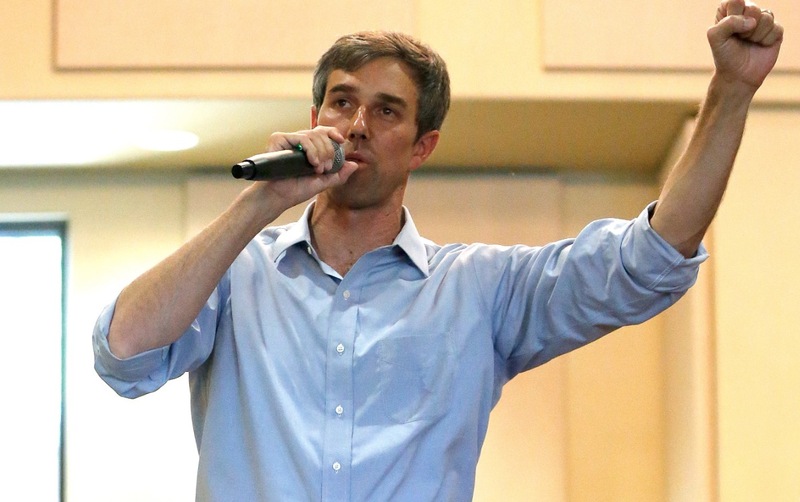 Regardless of what he decides to do in 2020, O’Rourke is going to be just fine. Even if his loss means the end of his career as a politician, he has certainly changed the game for elections to come, both state and national. In one of the most politically divisive times in recent memory, he has proven that it doesn’t take negative rhetoric and name-calling to get support from voters. What matters is the message that you as an individual are representing and the goals that you outline not just for yourself, but for those whom you are representing. Any politician who ignores that in 2020 is just setting themselves up for failure.